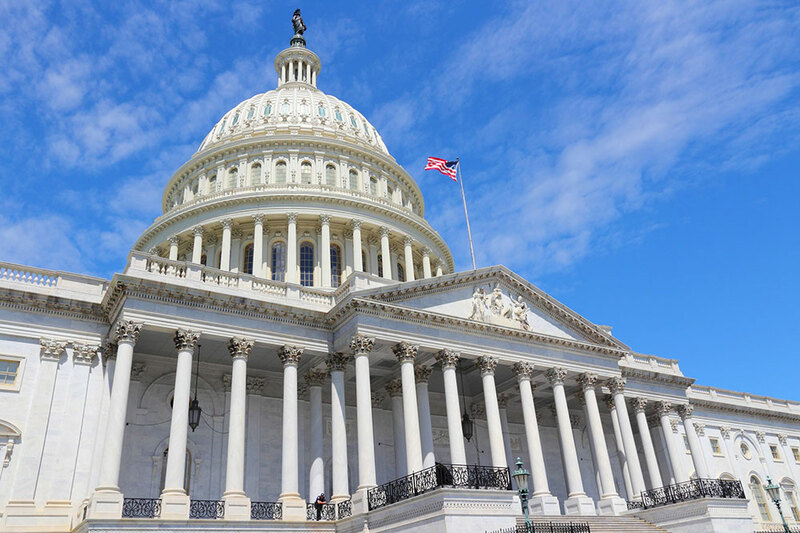 The enhanced incentive for donations of conservation easements is very much alive and well in deadline negotiations on tax and spending issues now taking place in Washington. This could result in reinstating the incentive permanently — a top policy goal for the Alliance for the past decade. A lot of hard work has gone into getting here — on the verge of a great conservation victory. Our information is that if an agreement is reached on taxes, the easement incentive will be in it. "If it was up to the Senate, we would be ready to sign the deal now," Senator Ben Cardin (D-MD) told Politico, referring to a package making many expired and expiring tax cuts permanent — including our conservation incentive. But it appears that an agreement on taxes is waiting for House leaders to come to an agreement on spending, and the deadline for that has just been extended from December 11 to December 16. Count on us to let you know about important developments as soon as they happen. These final negotiations are frustrating — the more so because they revolve around totally unrelated issues! But hang in there, watch for our emails (sign up here) and check this blog over the next week.